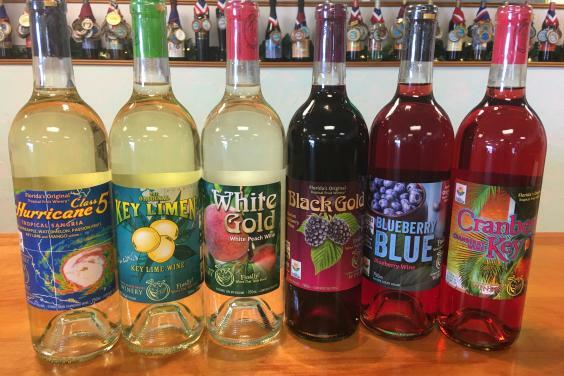 We are the home of citrus, berry & fruit wines. 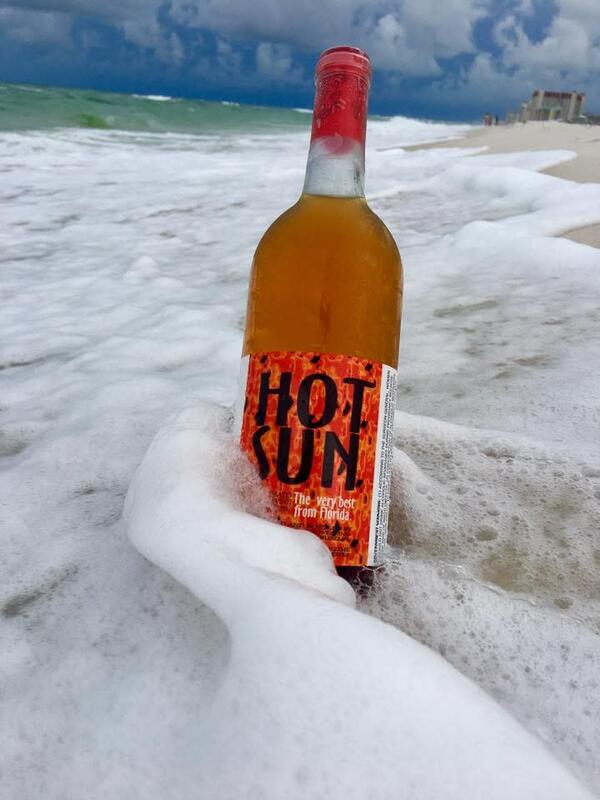 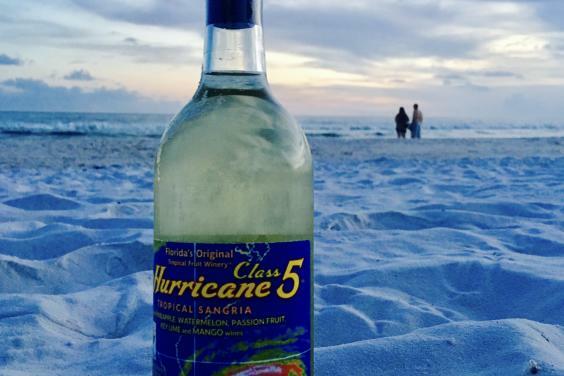 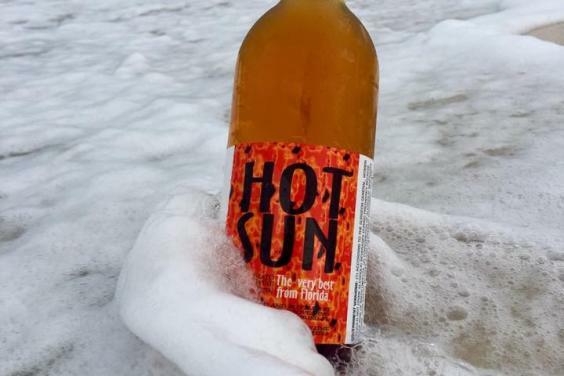 All of our wines are made in Florida and are award winners. 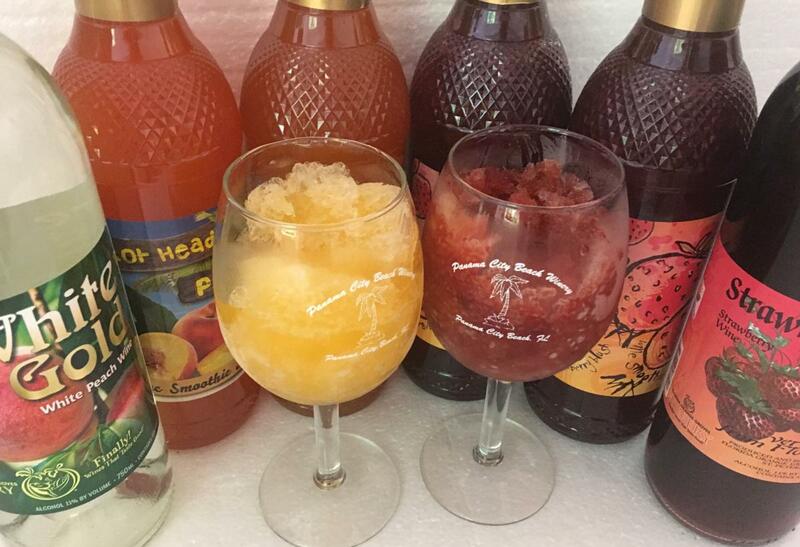 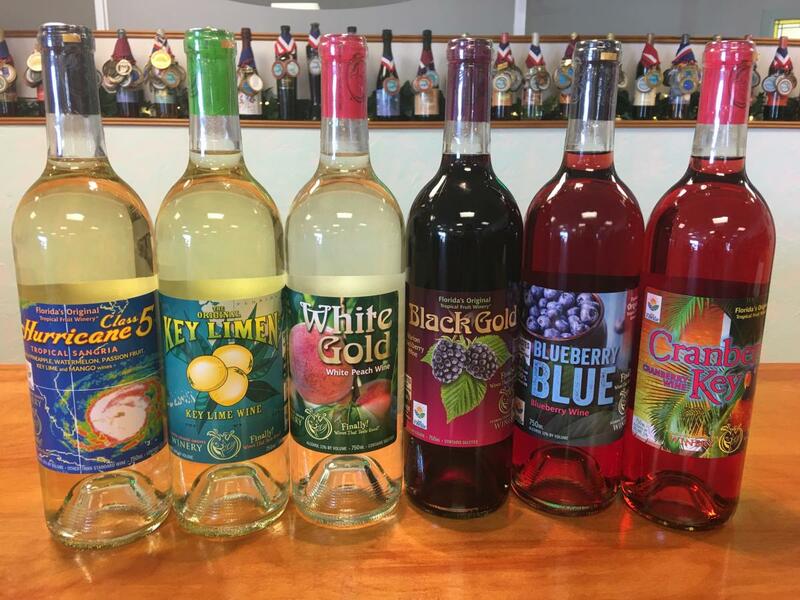 Our wines have won national and international recognition at the number one fruit wine judging contest in the United States -- the Indiana State Fair. 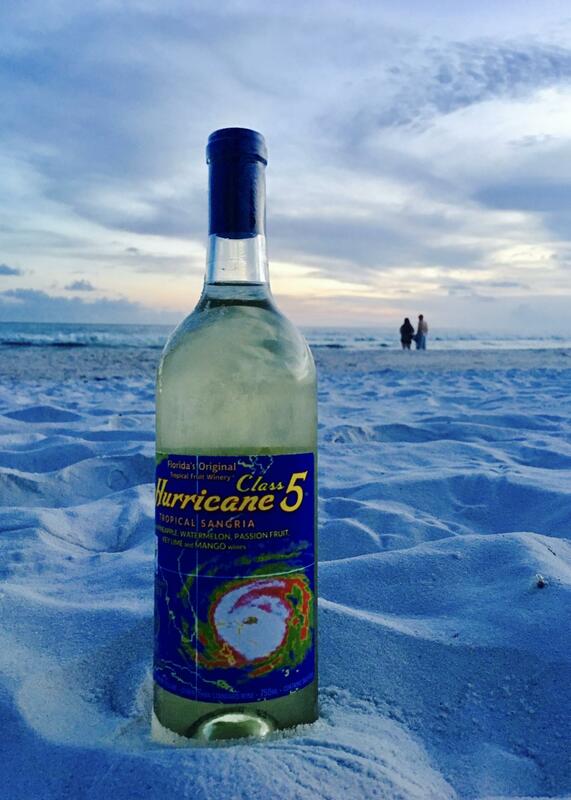 Our wines proudly display the Florida Department of Agriculture's seal. 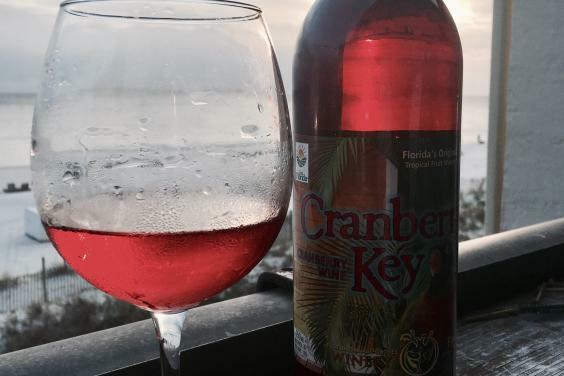 This seal indicates that our wine is an authentic Florida product, produced in Florida from Florida agricultural products. 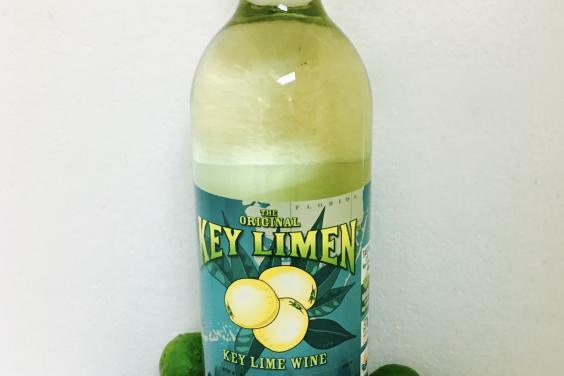 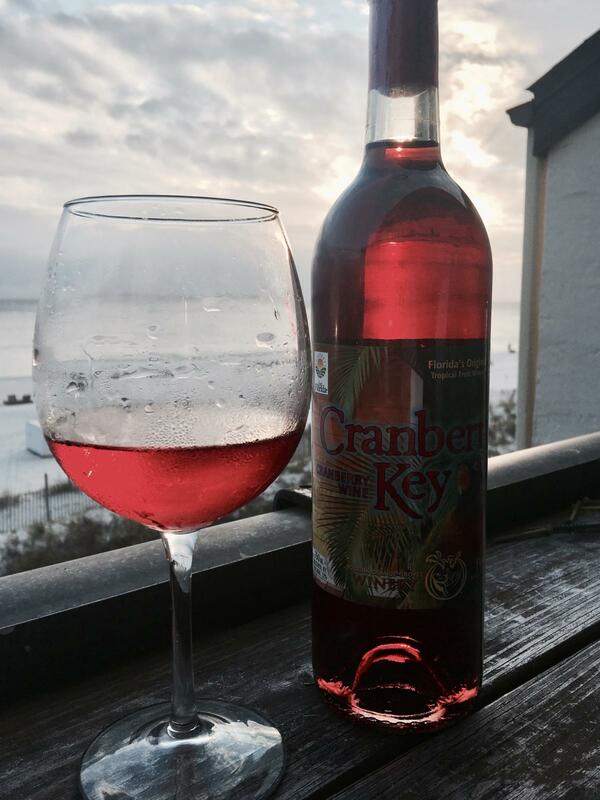 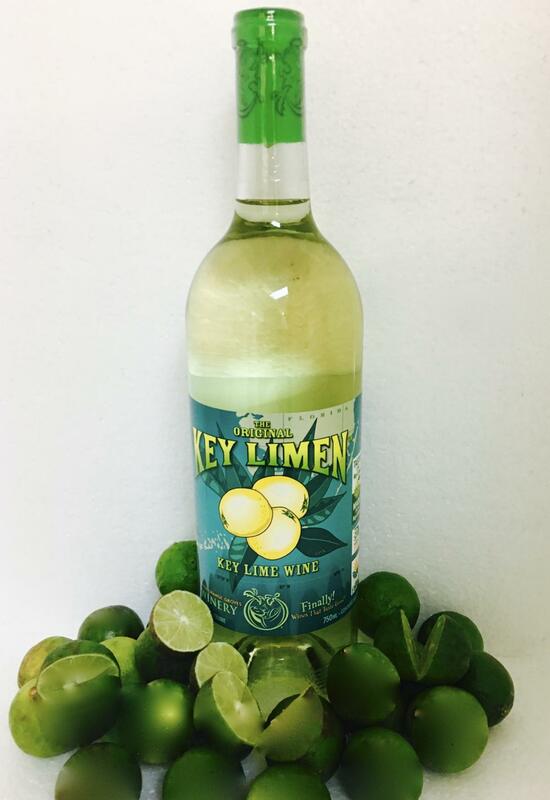 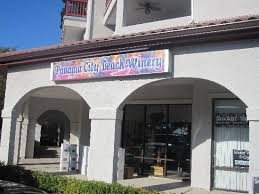 We are proud to be the only tropical winery in Bay County, Florida. 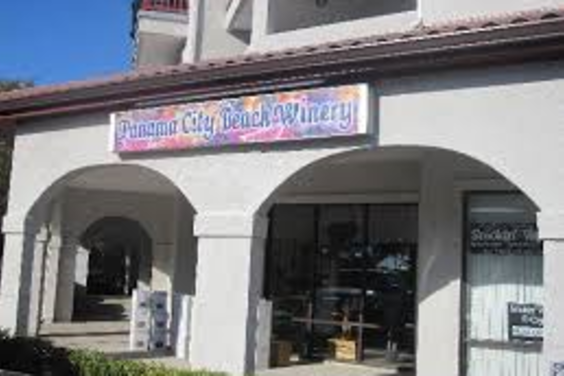 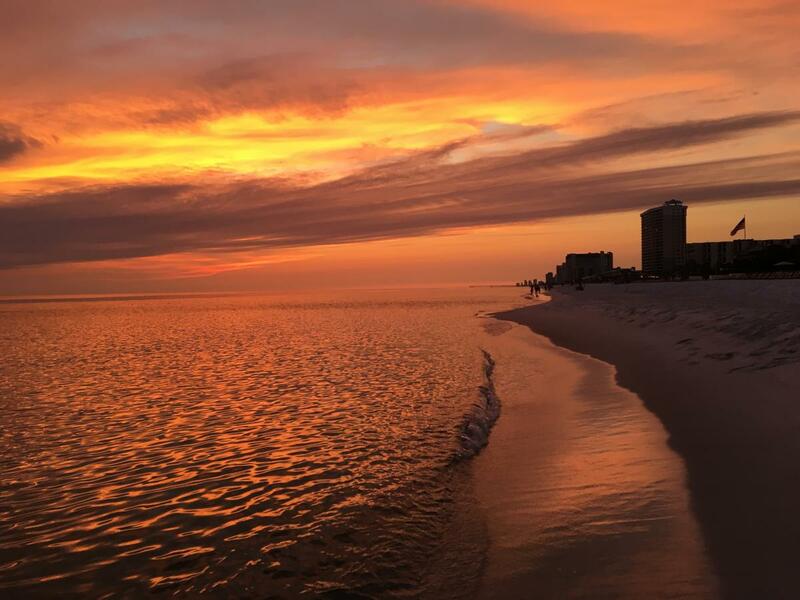 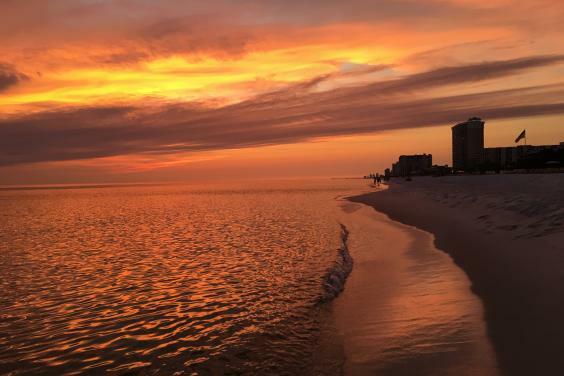 Please don't miss our daily wine tasting (during all hours of operation) and be sure to make Panama City Beach Winery one of your "Must See" destinations in Florida.